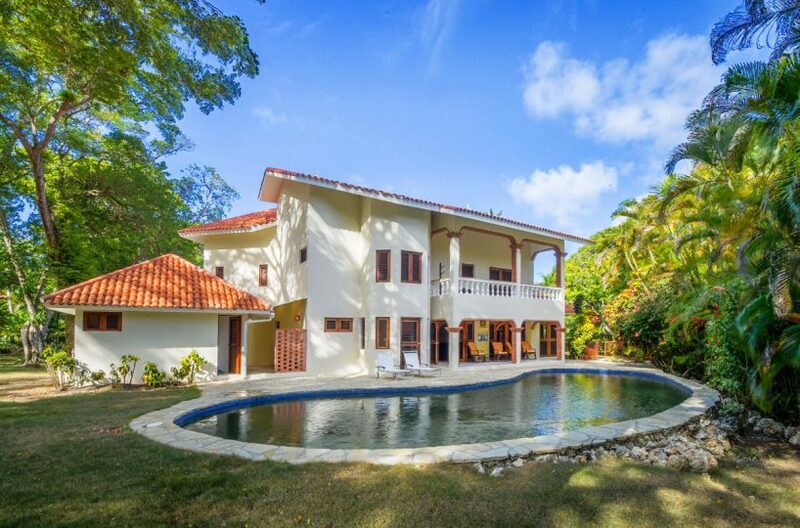 Villa Sirena is an ideal vacation home in Cabarete, Dominican Republic. This spacious three-bedroom private estate has a Master suite that features an enormous bathroom with oversized bathtub and shower, a walk-in closet and art deco glass detailing. Guest bedrooms both feature private bathrooms. The guest bedrooms both feature private ensuite bathrooms with walk-in showers and colorful tropical tiles. There is a King size bed in the master bedroom, and queen size beds in both guest rooms. All bedrooms feature air-conditioning. 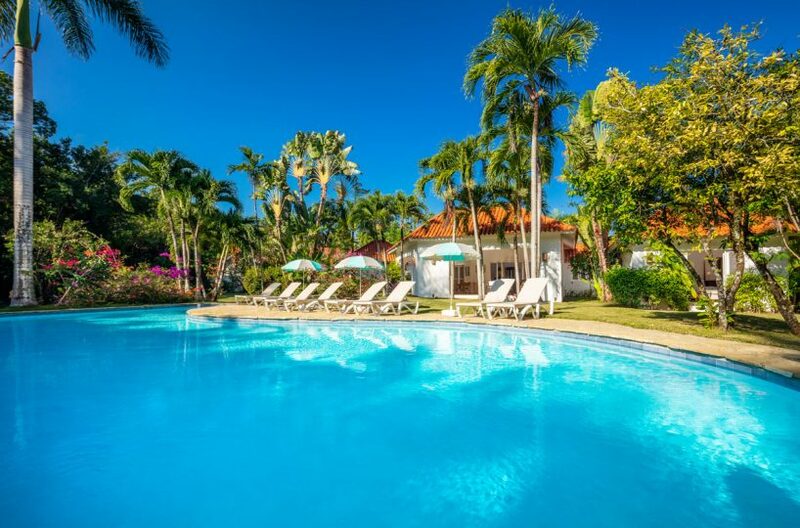 Villa Sirena is perfect for hosting friends and family, with a large covered terrace, and two-tiered pool patio. The lawn is surrounded by citrus plantings and provides privacy with large flowering hibiscus and bougainvillea hedges. 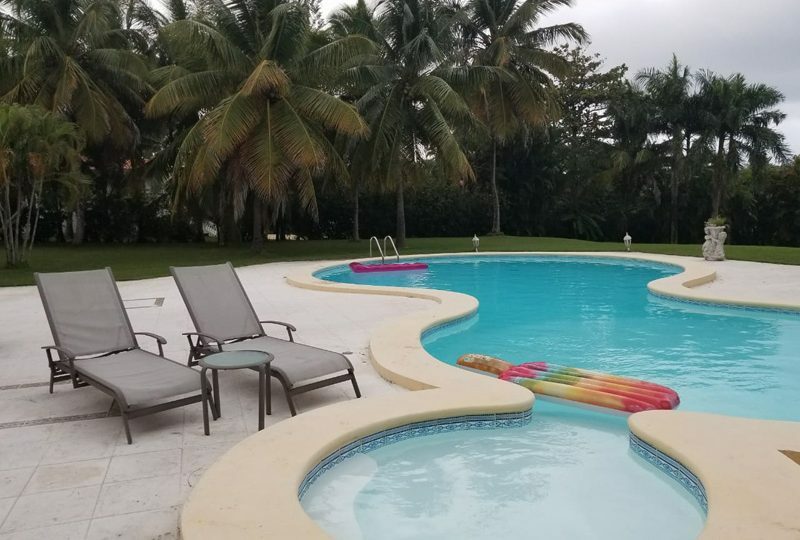 Inquire with us for more information regarding the superb luxury villa in the Dominican Republic, offered at an exceptional value for a Caribbean home.